1. 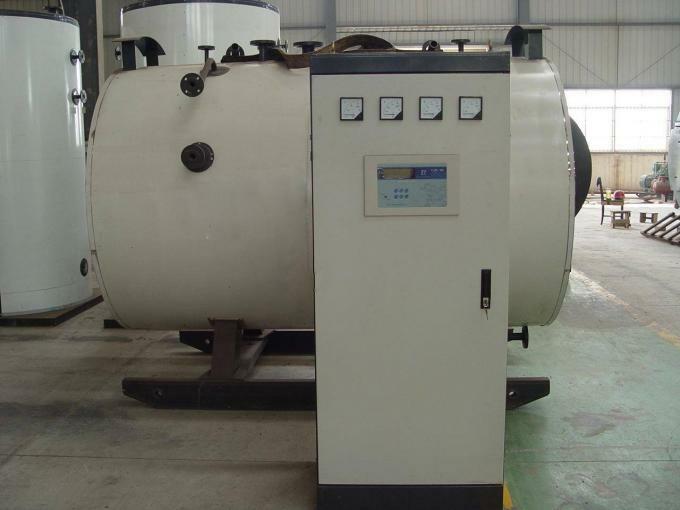 The electric steam boiler is also called electric heating steam boiler, electric steam boiler, electric steam boiler is the use of electricity to heat water to produce steam boiler equipment. 2. 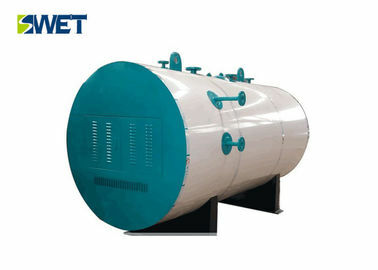 Electric steam boiler energy saving, environmental protection, high thermal efficiency and noise-free, non-polluting, especially by SMEs welcome. 3. 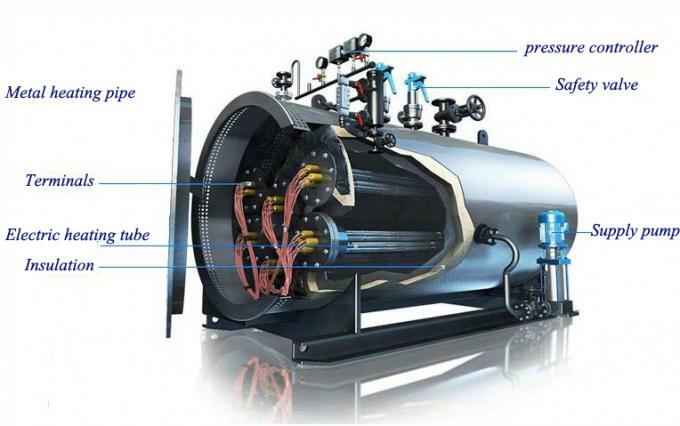 Electric steam boiler is divided into inspection-free small electric steam boiler and GB electric steam boiler, the inspection-free small electric steam boiler does not belong to special equipment and is not under the supervision of technical supervision department. 1. Compact structure, scientific and rational design and advanced manufacturing technology, so that the boiler space is small, easy to transport and save the use of venues. 2. No noise, pollution-free, high thermal efficiency, the boiler body made of high quality and efficient thermal insulation materials, heat loss, energy saving. Electric steam boiler mainly for the canteen, dry cleaners, steam room, steam iron to provide the necessary drying steam, in food plants, soy products factory, garment factories are more commonly used.